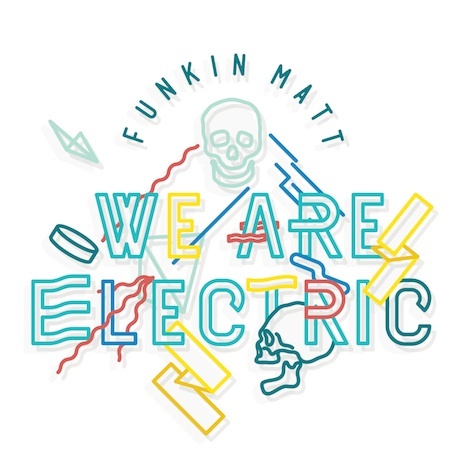 Every track from Funkin Matt is a graduate class in body moving. Soaring synthesizer riffs? Nailed ‘em. Earthquake level drums? Ditto. Undeniably catchy robot hooks? We’re talking about the robo freakin master, people! 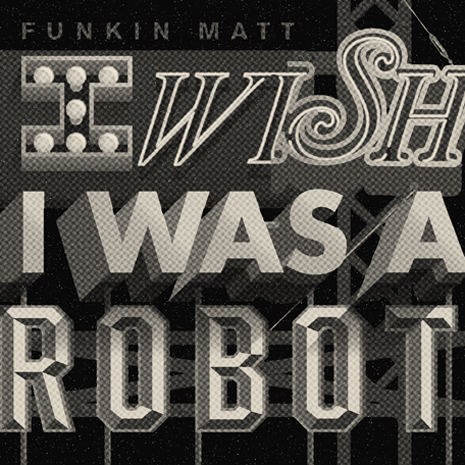 FM is back with another smash, following his Fool’s Gold debut “I Wish” with the even more anthemic “We Are Electric,” a hands-in-the-air, buzzsaw banger from a true sound scientist. Hit the books and bang your head to this. Sleeve by Kalani Fujimori.